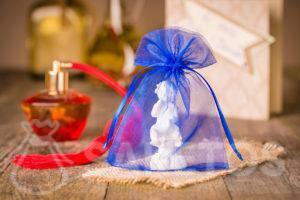 How to pack gifts Archives - Organza Bags Blog - Producer of packaging for gifts, jewelry, decorations! Vlentine’s Day is taking place on February 14. The upcoming feast of love is a great opportunity to reminad your loved one about the feelings you share. 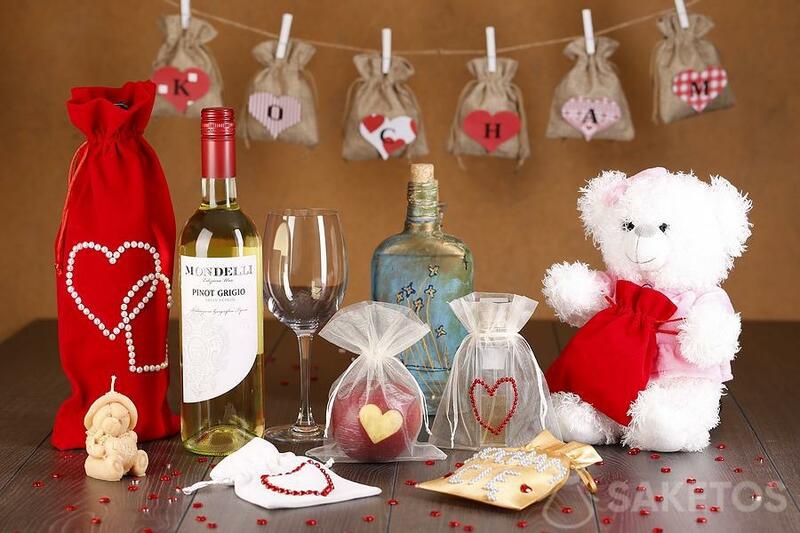 Traditionally, couples hand over gifts for Valentines Day and spend their romantic moments together. Therefore the Valentine’s gift should be beautifully packaged – this is very important. If you want to increases the emotional significance of the gift it should be packed with a great diligence. Original gift for grandparents day? Pouches as a seasonal hit ! Regardless of whether you are looking for small, large, smooth or fancy designs, you will certainly find something in our wide offer of decorative bags. 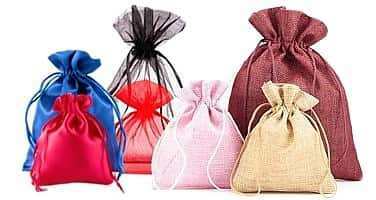 Thanks to the variety of fabrics, sizes, colours and designs, our drawstring pouches are very versatile. You can use pouches in an interesting and creative way. The obtained effect will surely bring a smile! Thus you can use them freely, depending on the current need. The upcoming Grandparents Day can be a fantastic opportunity to make a great smile on the faces of your relatives. 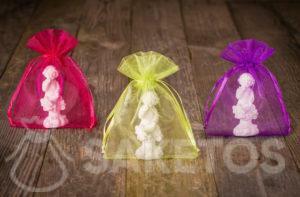 Below you can find just a few ways to use organza, linen or other material pouches for the Grandparents Day.